If you have spent time reading some of my reviews then you may have seen this problem creep up a couple of times. 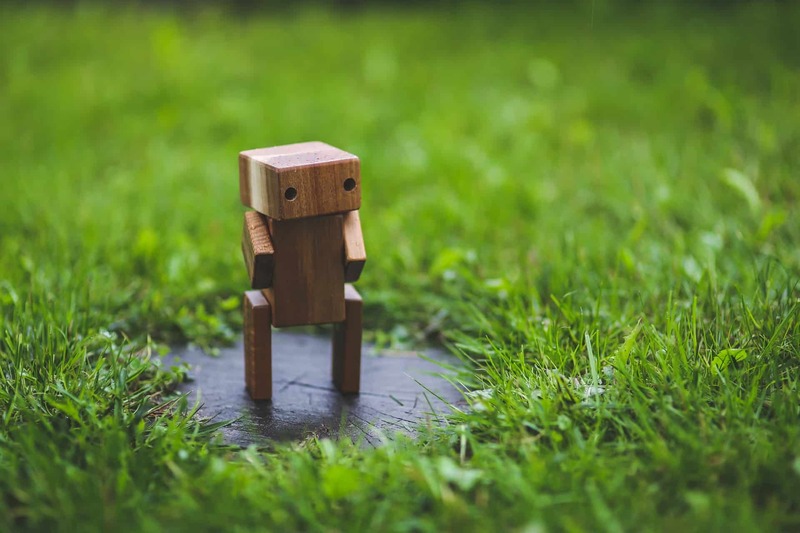 It affects all robomowers and even though many have tried to solve it, none have done so successfully. Now I may have made this sound as if it’s a disaster. 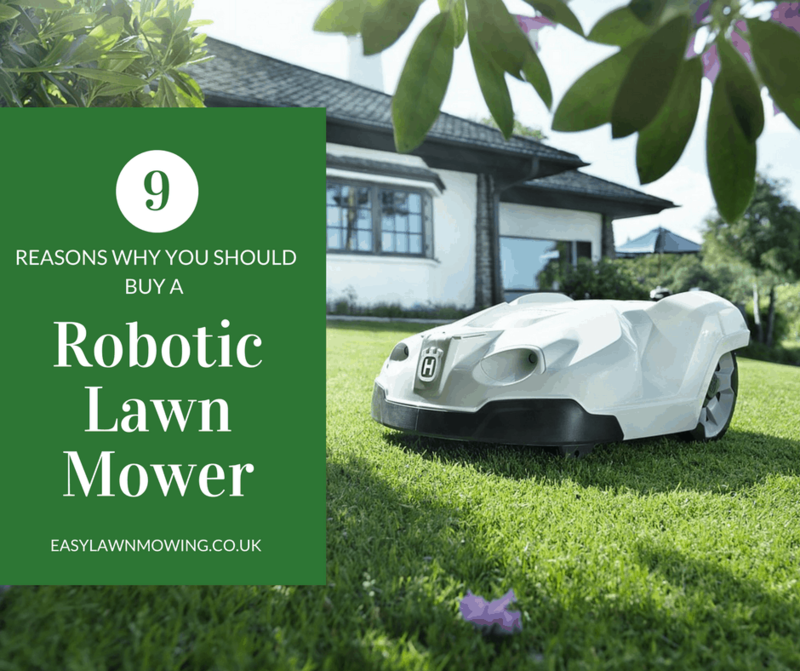 That it’s going to be a big burden on your shoulders, putting you off robomowers for life and that your garden will never be the same again! (okay I might have gone over the top there). But have no worries this really isn’t a big problem, in fact it’s small and will only take a moment to fix. So don’t feel the need to get all worked up about this, it really isn’t worth the time or energy. Okay So What Actually Is It? I’m glad you asked. As you may know by now, all robomowers require you to lay out a perimeter wire around your garden. This tells them exactly where they can and cannot go. Which sounds all good but leads us to our problem. For all models, you will be given exact measurements for where you should be laying the wire. This is because the robot needs space to turn round once it reaches the boundary wire. So in areas along the side of your house, for example, the mower won’t be able to reach every single peice of grass. So no matter what retailers tell you, there will always be just a tiny bit of grass left uncut. 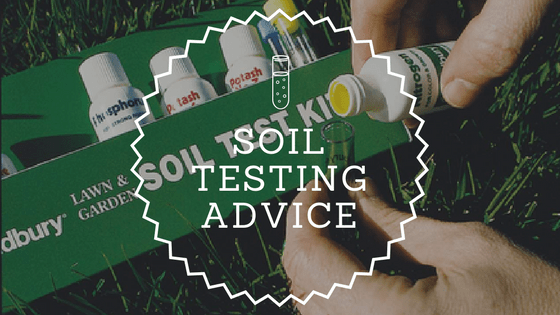 Now to be fair, if your lawn is surrounded by patio or something else on a level surface, this won’t be problem. You can carry on without a worry. But for the rest of us, we need to get the trimmers out. Even though this is a problem and defeats a little bit of the purpose of a robomower (you know being all independent and that), this shouldn’t put you off. 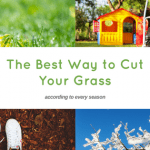 If you consider all the mowing time you’re replacing, is a little bit of trimming once a week really a lot to ask for? I most definitely don’t think so. Before I had to drag out the push mower from the shed, plug it in, push it back and forward for what seemed like ages. And to make matters worse I always had to do this in summer when it’s hot and sunny. I’d much rather be relaxing instead of working up a good sweat – okay maybe not a good sweat but still it wasn’t enjoyable. That’s not fun and I bet you think so too! (Not like trimming’s fun but you get the point). So please don’t think of this as a big deal. Robomowers give you so much in return that accepting one tiny little flaw is more than reasonable. It only takes a couple of minutes to trim your edges and it won’t take a lot of effort. 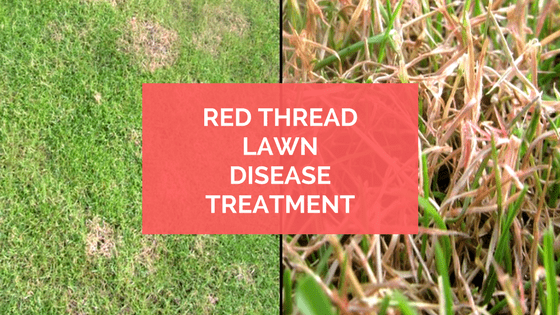 You don’t want your garden to suffer because you obsessed over a tiny little problem do you? If like me, you can let this one slip then make sure to head over to my Reviews page. 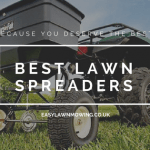 Here you’ll find all the info you need to find the perfect mower. 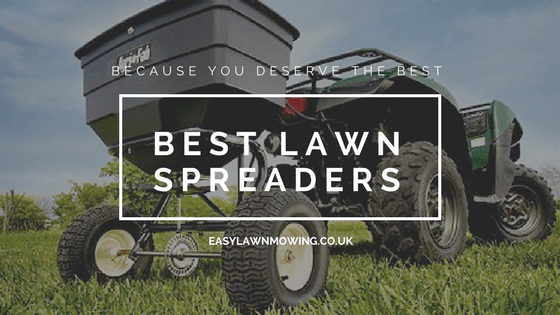 If you need any help to find a mower or have any questions then please comment below. I am always here to help! Hi. Is there a way I can shape my lawn edges to suit a robomower? 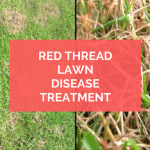 Youbknow, So that I don’t have to use a line trimmer too because that is the whole reason I want the robot….automated lawn care….no me do! Come to think of it…I need the same thing inside for the robot vacuum too…because it misses all the corners too! Yeah I totally understand, that’s the main reason you would want a robot lawn mower. 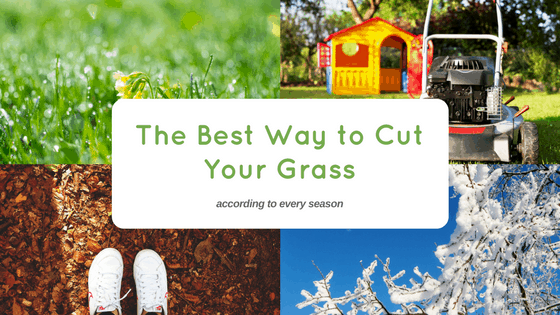 The only thing you can really do is try and clear the edges of your lawn. Like cutting bushes back a bit. Anything that will give your mower a little space to spin and turn – while still cutting grass. But other than that there isn’t much you can do. I know this annoying but I’m sure this problem will be fixed in the next couple of years so be sure to keep updated. I’m sorry but for now this is just one flaw that you’ll have to put up with. Mark, glad we could connect. 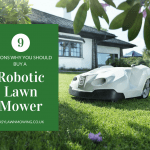 I like your approach here because most people aren’t talking about the downside to using a robotic mower, but the benefits. Other than charge times and maintenance, it’s important to know that there will still be manual labor involved! Yeah I know Nick, even though these mowers are great products they still have a couple of flaws. 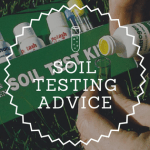 Nothing is ever perfect so I think being totally honest helps potential owners understand their product more thoroughly and helps them toward a more suitable purchase.